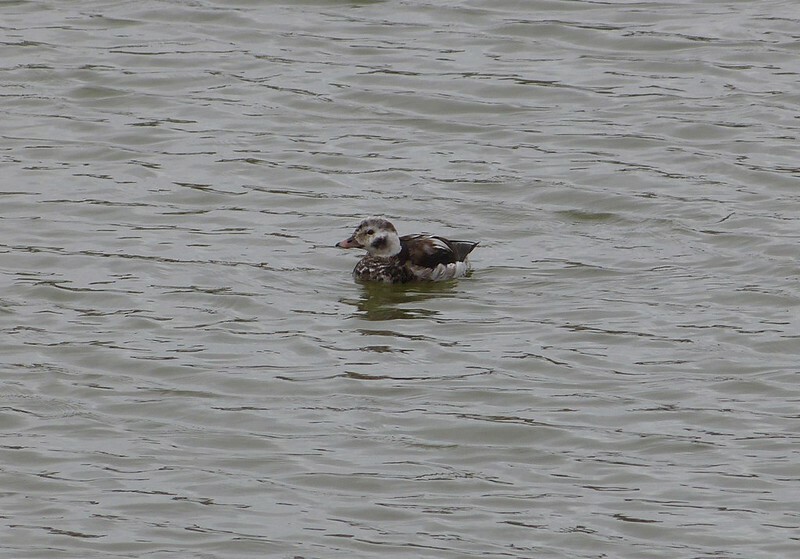 One bird I really wanted to see in 2013 was a Long-tailed Duck. They've always held a certain fascination for me but despite trying on numerous occasions I had never quite managed to connect with one. You can probably imagine my excitement therefore when I realised on Friday that the occasional reports of a juvenile Long-tailed Duck in Burry Port inner harbour were in fact for a long staying individual which had been present for at least a couple of weeks. Next morning we arrived early and to my relief immediately found the duck still in its designated spot. At first it seemed to be quite close to the far side of the dock so I hurried around, only to find it instead slap bang in the middle of the water. This is not the first time I have fallen fowl of that particular optical illusion and I'm sure it wont be my last. Nevertheless it was showing well, if a little distantly for my zoom, and I was able to get a few record shots and take some short video. What a stunner. After looking at the second photo above I realised that I'd also managed to find a Mediterranean Gull. It was keeping the gathered Black Headed Gulls company and is the first time I've seen the species at this site. Another tick on my 2013 list. With my first lifer of the year in the bag a decision had to be made on what to do with the rest of the day. My original plan had been to get my participation in the Patchwork Challenge under way, but the lure of a few birds out west proved to be too great. An hour later found us at Marloes Mere on the hunt for a Ring-necked Duck. I'd initially hoped that it would be showing well from the main hide but we quickly realised that wasn't to be the case. Under an ever brightening sky we had great views of Teal, Shoveller, Gadwall, Wigeon and even four Pink Footed Geese in amongst several hundred Canada Geese, but no Tufted Ducks with which our quarry had apparently been associating. Determined not to be beaten we headed back up to the car park and from there got our first glimpse of a Tufted. The rest of the flock soon appeared though at such distance I was doubtful we were going to be able to pick out which one was the rare visitor. Thankfully I did manage to see just enough of the key identifying marks and a helpful birder also confirmed that I was onto the right individual. 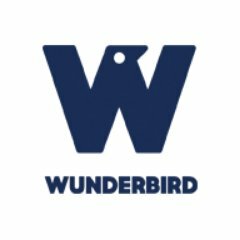 Who'd have thought that we'd see two such great birds this early in the year. By now the light was fading rapidly but we had to try for the Long Billed Dowitcher a short distance away at the Gann. Sadly we couldn't locate it despite being pretty sure we were in the correct area, probably as a result of it going to roost for the evening. There were plenty of other birds present though to make up for the no-show including a couple of Goldeneye, a female Red Breasted Merganser and a stunning Kingfisher which we watched fly the length of the pools. Not a bad way to round off our first proper birding day of the year really, with Sunday set to continue in a similar vein. Great photo and a perfect post for WBW! cute little guy! nice mottled coloration. You've had a great start to you new year's birding! Congratulations! DONT you love it when you go to see the reported bird and its really THERE! A some great photos too! 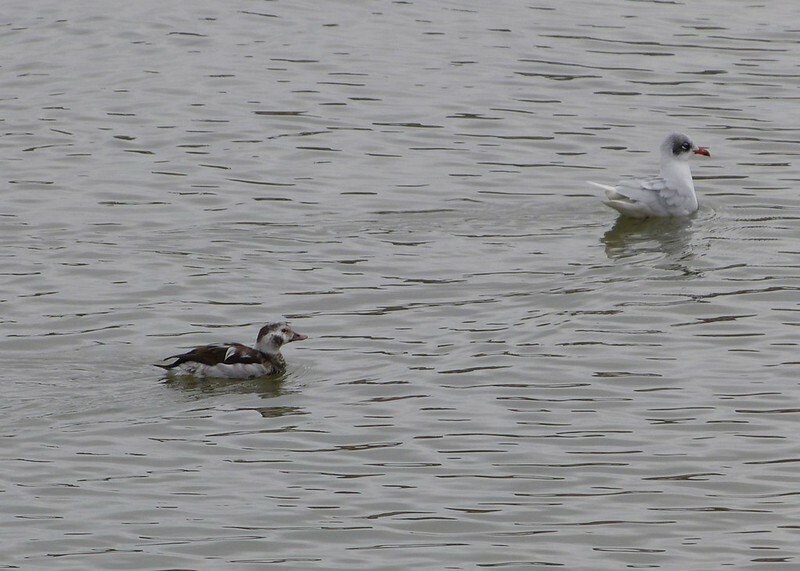 Well done with the Long-tailed Duck. That would be a lifer for me too. Always nice to see a Lomg-tailed Duck Adam. |Even better to get good shots like you did. There seem to be a few about this winter. LTD's are great birds - I used to be able to see them off the coast of Northumbria - but I have not seen one for years! I've never one either, great photos anyway. Great post, the long-tailed duck is a beauty. Congrats on your lifer. 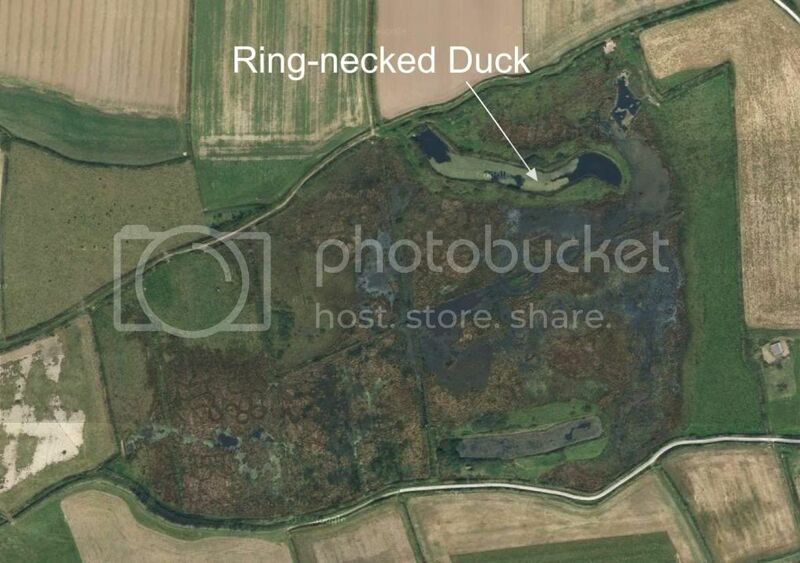 Congratulations on spotting this duck, a new one to me too. There's just nothing like getting great photos of a life bird Adam! Congrats on the lifer and a great post as well! I enjoyed the video too.